Part of being a successful entrepreneur is knowing when to ask for help. When you’re seeking the advice of a business coach, options abound. 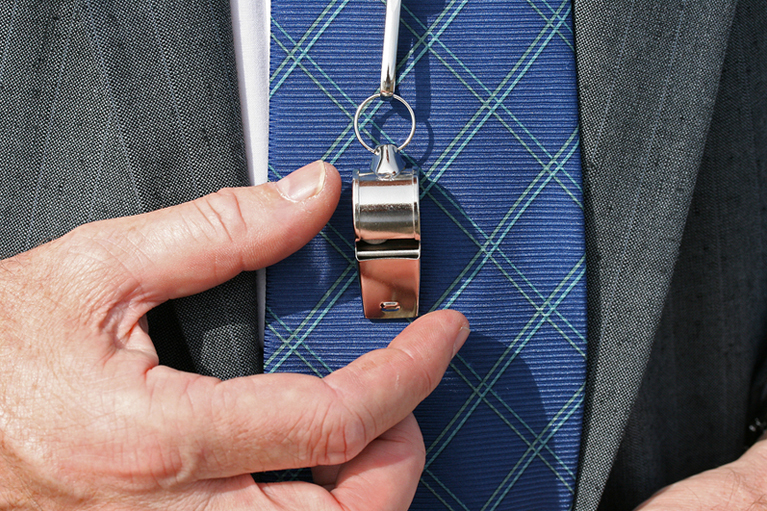 As the field grows larger, these business/life coaches become more ubiquitous. It’s an industry valued at over $2 billion with 47,500 professionals offering their expertise worldwide. Much like realtors and fitness coaches, it can be hard to separate quality candidates from those just out to make an extra buck with minimal effort. The right coach can help you grow your business, while the wrong choice can cost you precious capital. So how do you know if you’re hiring the real deal? Start by knowing what you want to gain, looking in the right places, and maintaining the right attitude throughout the relationship. If you’re in the market to hire a business or executive coach, you should have clear goals in mind. What do you expect to get out of the relationship? Treat each individual prospect as you would a potential employee: do you share commercial chemistry with them? Do they have similar ideals? Do they have a clear understanding of your vision? You would never hire an employee without vetting, so take the same approach with your business coach. Reach out to your existing network. Have your friends and professional contacts had success using a particular coach? What, specifically, did they like about using them? What did they pay? If you don’t know anyone personally who has used an executive coach, look to your local networking events. You can find these through sites like Meetup and LinkedIn. Your local Chamber of Commerce may also have some area contacts. You may not be able to ask the same questions you would ask a personal friend, but you can still get an idea of the structure of the coaching and what they consider their most valuable assets. You may not find the ideal coach right away, as everyone has different business goals. However, you can narrow the field of potential candidates by reaching out to others for advice first. If you want to save time and aggravation, decide on a price point before you go shopping. Think of it like buying a house or a car; why would you test drive a Ferrari when you can only afford a domestic used car? When you make a big purchase, you’re generally pre-approved; the same principle should apply to your executive coach hiring. That said, keep in mind that you get what you pay for. If you’re looking to pay $50 a week for a call, you can’t expect to get much out of the experience. On the other hand, if you’re willing to shell out extra cash for someone who has an established reputation, it’ll show. Asking questions is important, but perhaps what they ask you is even more crucial. Good business coaches won’t want to enter into a contract with you unless they genuinely think they can help, so this can help weed out any mediocre prospects. If someone tells you he or she can help you before you’ve even outlined your goals, consider this a red flag. While finding a coach unique to your industry is ideal, it’s not always a possibility. But you’ll still want to seek out a specialist who can meet your basic needs. If you’re in the restaurant business, for example, look for someone who can help you with vendor contracts. As an entrepreneur, you rely on your family and friends for support and reinforcement. This isn’t a tenet you should seek in an executive coach. Your trainer should be someone willing to be blunt. Call it candor or honesty if you want, but whatever it is, this person should give it to you straight. You need someone who can call you out when you’re on the precipice of making a huge mistake, not someone who will hold your hand and tell you it’ll be ok. Should a coach be supportive? Yes. Coddling? Not so much. Instead of becoming focused on the term “business coach,” approach your search as if you’re on the hunt for a trusted teacher. Especially if you’re younger, look for someone who was in the same (or similar) industry as you – someone who can give you real advice from the field. Look for a mentor who’s overcome real challenges and can pass that wisdom onto you. True coaches can be more than business pros; inspiration can come from unlikely sources. A true mentor will be willing to outline his or her failures as much as successes. It’s tempting to buy into a shtick about being the best in the business, but someone focused on coaching will readily admit he or she isn’t the best. Mike Ditka, arguably one of the greatest football coaches of all time, said “success isn’t permanent, and failure isn’t fatal.” (Or, if you’re not a fan of da Bears, consider the words of legendary cheesehead Vince Lombardi: “It’s not whether you get knocked down; it’s whether you get up.”) A truly valuable asset to your career will acknowledge his or her failures and teach you how to learn from yours. Being a successful entrepreneur requires a healthy dose of grit and an ability to follow your gut instincts. The optimal coach should guide your thought process and help you make important decisions, not tell you what to do outright. Search for someone who can complement your thought process, not dominate it. To bring out your best face, look for someone who will hold you accountable. This person shouldn’t be starting every call with, “So, what do you want to talk about this session?” A good coach is someone who knows your goals and will continually ask you what you’re doing to accomplish them. To benefit from a coaching relationship, display desirable qualities. According to a survey conducted by the Harvard Business review, “blamers, victims, and individuals with iron-clad systems don’t change.” In other words, be a person who can accept criticism, is willing to admit failure, and can easily adapt. Hiring a business coach is generally a smart move; it shows you’re willing to work for your success and that you have self-awareness when it comes to your limitations. It may also help you gain insight or come up a fresh approach to a problem inhibiting your goals. Finding the right professional is an exercise in patience and common sense, but it’s one worth undertaking. 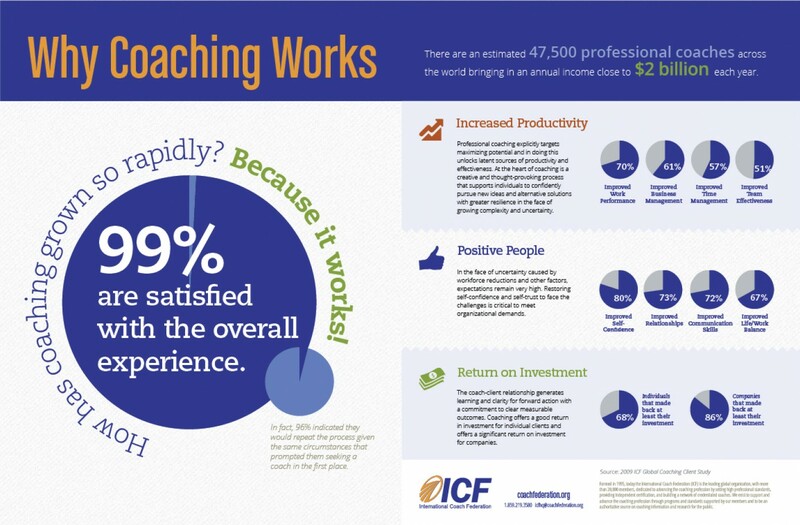 Put some capital into finding a quality executive coach, and you may find your ROI increasing faster than you expected. Did I miss anything? What do you look for in a mentor or coach? Sound off in the comments.